Our Sunday class will be resuming very soon in July. Kindly refer to the posters for details! 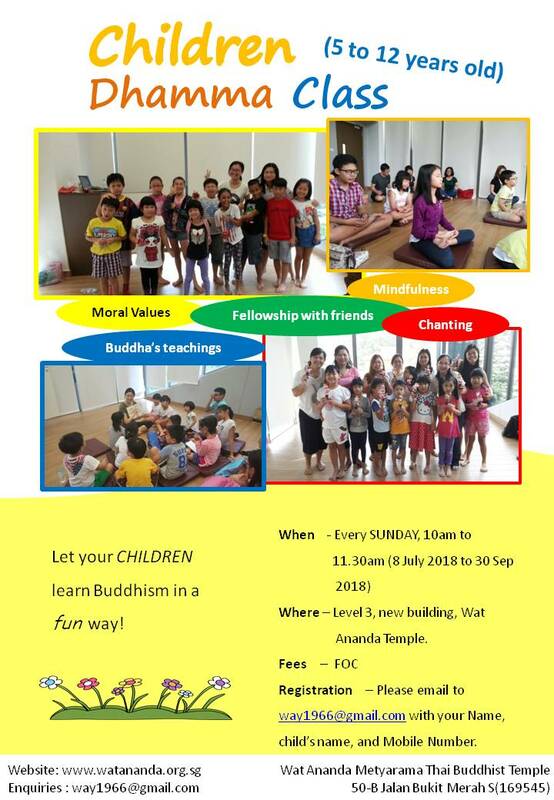 If you wish to register your child for the classes or find out more information, kindly drop an email to way1966@gmail.com . This entry was posted in Uncategorized on June 18, 2018 by wayadmin. 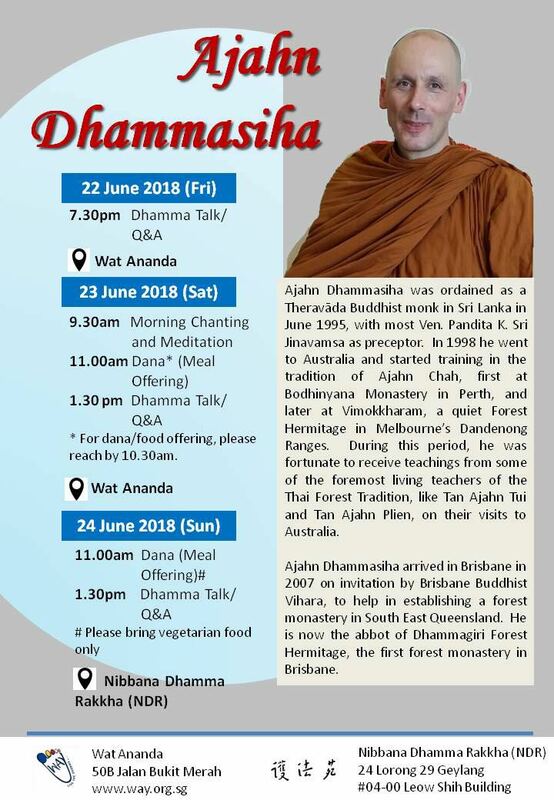 Ajahn Dhammasiha will be in Singapore for a visit next week, from 22nd-24th June. 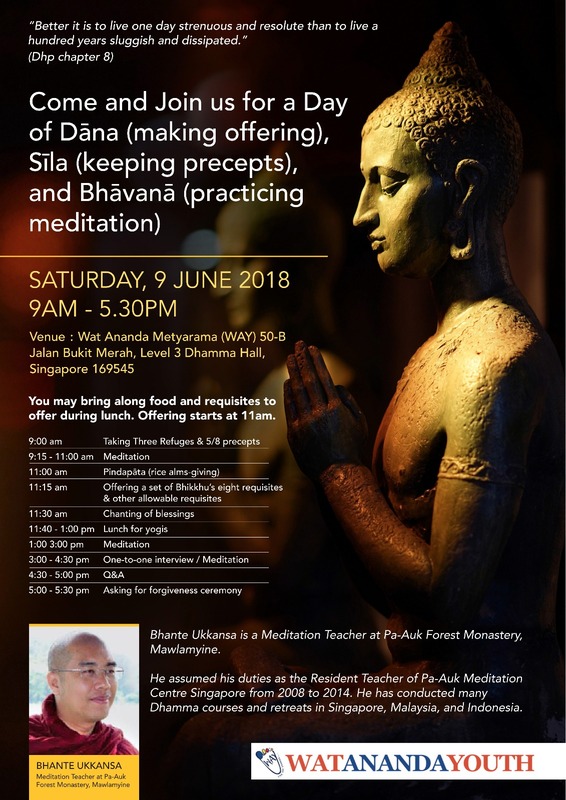 Details of his visit are shown in the poster below. If you have any enquiry, kindly contact us through our email way1966@gmail.com or Facebook account “WAY SG”. This entry was posted in Forest Way, Uncategorized on June 17, 2018 by wayadmin.